Ideal for a range of industries this compact cuber machine is an excellent addition to any small business. 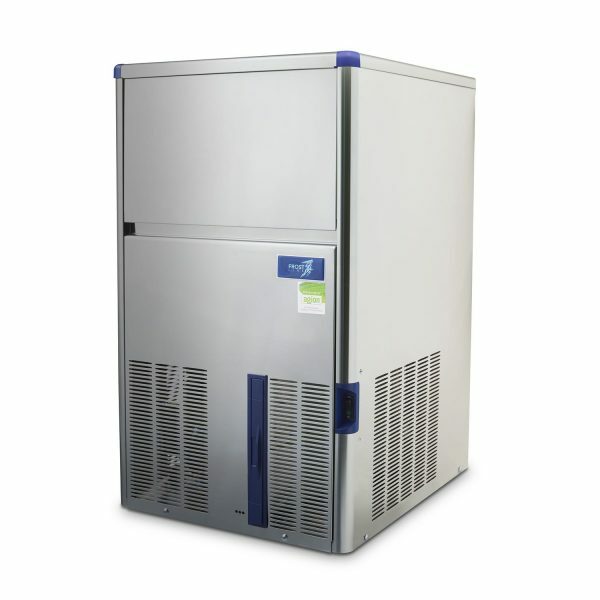 Affordable and created with state-of-the-art technology, this compressed cuber can produce 65kg of cube ice over 24 hours. Bundled with a 30kg storage bin, you can save money and time buying ice bags and ensure you always have the ice you require on hand for when you need it. 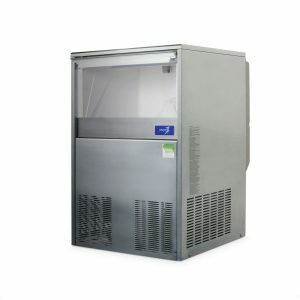 Considered one of the best entry-level commercial ice machines we are proud to offer service as premium as our products. 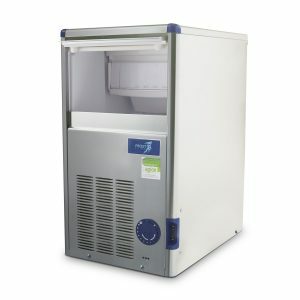 Ice Machines Direct support all products with a two-year manufacturer warranty as well as providing free shipping and installation. You can also count on our friendly team to assist you with servicing for the life span of your machine.